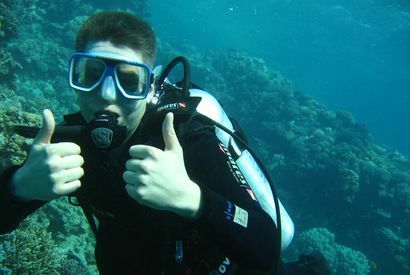 for unforgettable Red Sea vacation! The Red Sea has something for everyone, whether you're watersports lover, a history buff or desert adventurer. 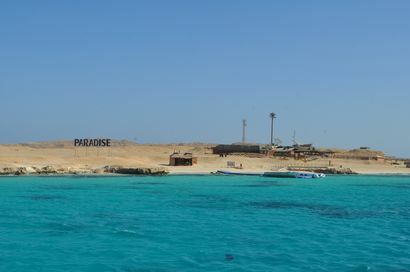 Make the most of your visit to Hurghada by choosing our personal and private tours. 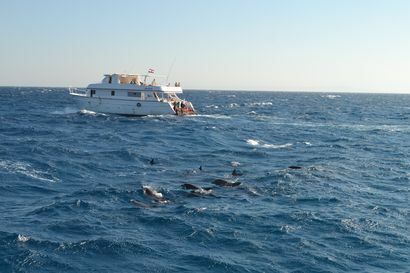 Cruise through sparkling aquamarine waters and enjoy stunning views of the Red Sea! Prepare for a day of glorious views and exhilarating experience in the Eastern Desert! 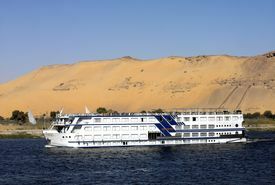 A well-arranged cruise on the River Nile is clearly a not to miss experience! 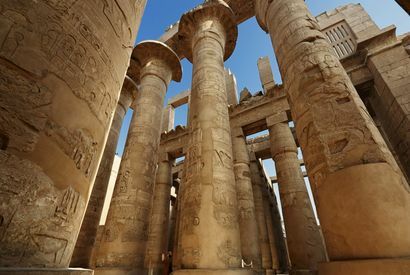 Premier Tours company is thrilled to provide complete travel arrangements for an enchanted tours of Egypt. 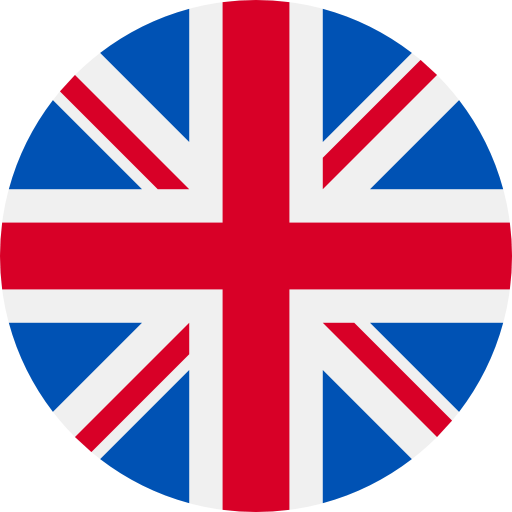 Our airport transfer service is a reliable and cost-effective way for you and your luggage to get between the airport and your destination. 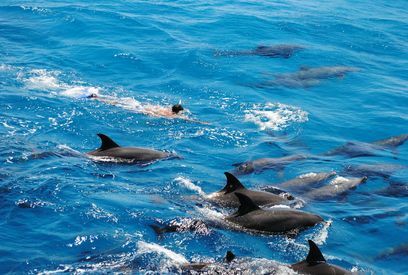 We offer a vast range of tours from general sightseeing to cover many themes from cultural tours to snorkeling cruises and desert safaris. Our team of professionally trained guides will help you explore places of interest as well as hidden treasures off the beaten track.